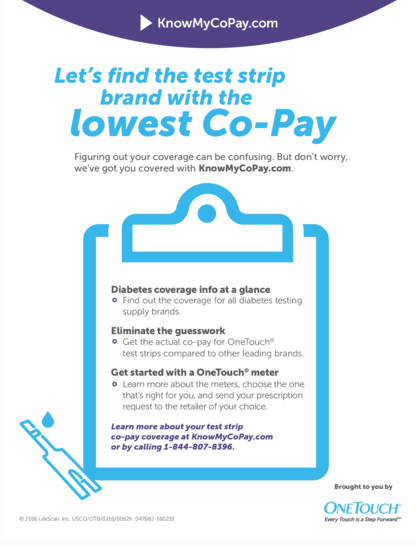 Living with diabetes doesn’t mean giving up the foods you enjoy, or going hungry. In fact, a healthy eating plan can be delicious, satisfying and good for you and your blood sugars! 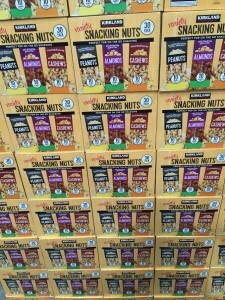 And Costco makes it easy to eat well while eating healthy. Costco is my go-to choice for stocking my kitchen with healthy, easy meals and snacks. I start my shopping in the produce section. 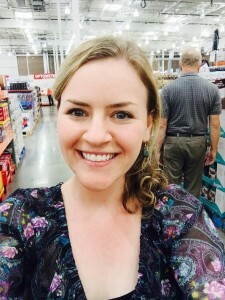 Costco is filled with fresh, colorful (and huge!) fruits and vegetables. Fruits and veggies have lots of fiber, so they break down slowly to keep you feeling fuller for longer, and they keep your blood sugars in your target range. Apples, strawberries and peaches are my favorite fruits, and celery, baby carrots and red peppers are my top veggie picks. For easy, low calories snacks to grab-and-go, wash, slice and place your produce in resealable plastic baggies as soon as you get home. Now off to the meat and fish section. Lean proteins are your best bet when it comes to overall health and weight management. What are lean proteins? Chicken, turkey and fish. I stock up on skinless/boneless chicken parts, ground turkey, salmon and tilapia, and keep it in my freezer for quick weeknight dinners. You can pre-slice the fish into dinner-size portions (4 oz. or the size of a check book per serving), and divide the chicken parts into smaller resealable freezer bags so you don’t have to defrost more than you need for one meal. 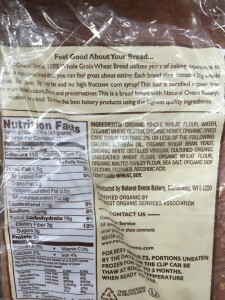 Next, I go to the bread section, picking up my 100% whole wheat bread for fiber and B vitamins. 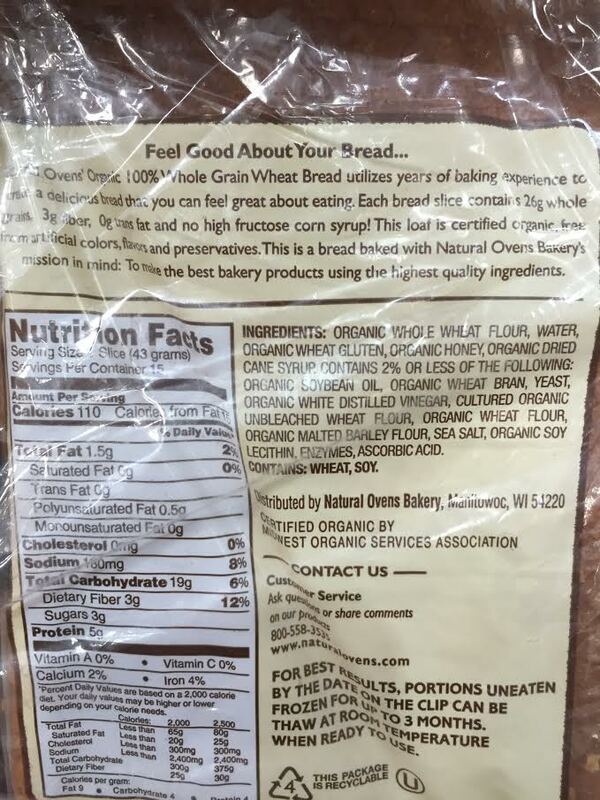 Always check to make sure that whole wheat flour is the first ingredient, because sometimes labels can be confusing. Lastly, my healthy snacks. In those long aisles I head for my favorites. Nuts and seeds are a great source of quality protein, healthy fats and fiber, but you do have to control your portion size. 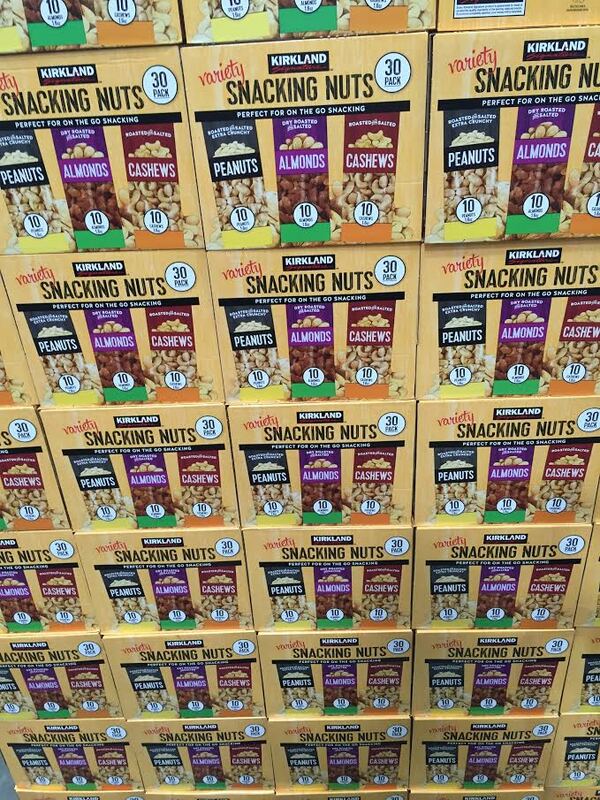 That’s why I always pick up my Kirkland pre-packaged, already portioned “snacking nuts.” I keep these in my car and in my desk at work for those times when I need a quick energy boost. 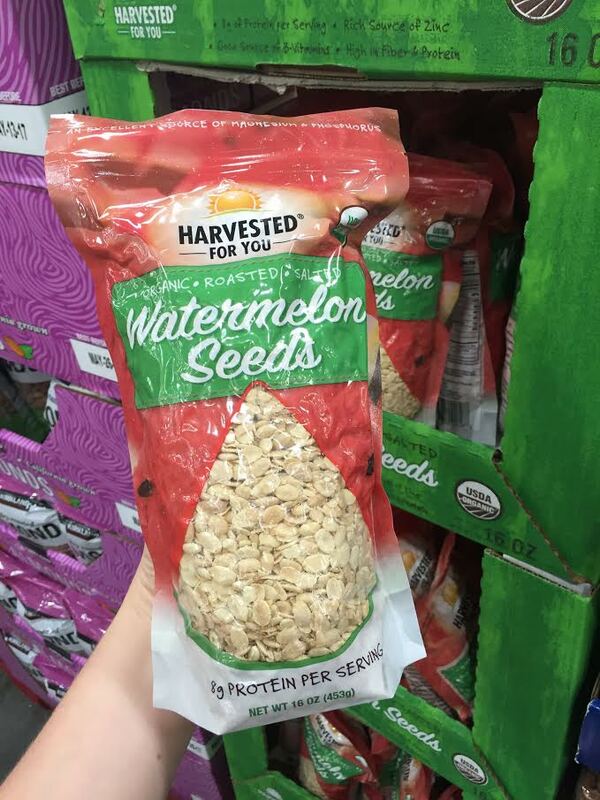 On my last trip to Costco I found this bag of Watermelon seeds. It turns out we shouldn’t be spitting out our watermelon seeds after all. 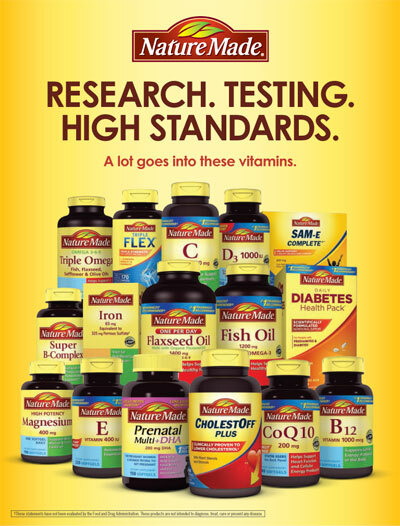 They are protein-packed treasures with just 1 oz. providing a whopping 10 grams of protein! I’m going to try adding these to my salads and trail mix this week. 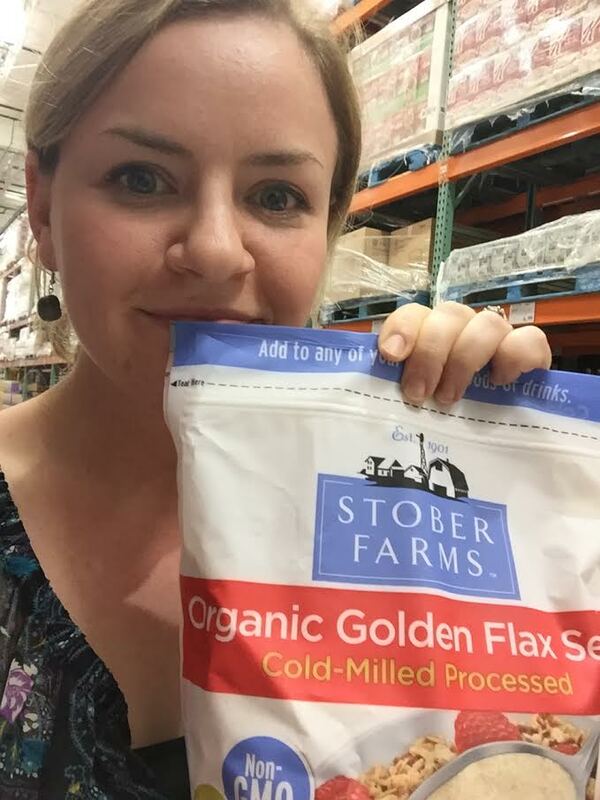 And speaking about seeds, I never leave Costco without a big bag of flax seed. These are also loaded with fiber and protein, and are the best plant-based source of healthy omega-3 fatty acids. Flax seed is great sprinkled on top of oatmeal or yogurt, or mixed into smoothies. Research shows that flax seed can help decrease the chances of cancer and heart disease, as well as lower blood pressure and improve blood sugar control. Another successful shopping day at Costco! I can’t wait to enjoy my healthy meals and snacks and feel good about the foods I am putting into my body. Thank you Costco! Until next time. 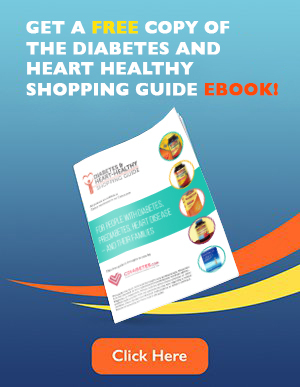 For more healthyshopping tips, go to CDiabetes.com/guide to download your Free “Costco Diabetes and Heart-Healthy Shopping Guide” eBook.